Some Under The Radar Exciting Fights Coming Up? Discussion in 'UFC Discussion' started by Ridian, Jul 26, 2016. What are some potentially very good fights coming up that people aren't really talking about? Rivera vs Perez and Masvidal vs Pearson also look pretty fun this weekend. 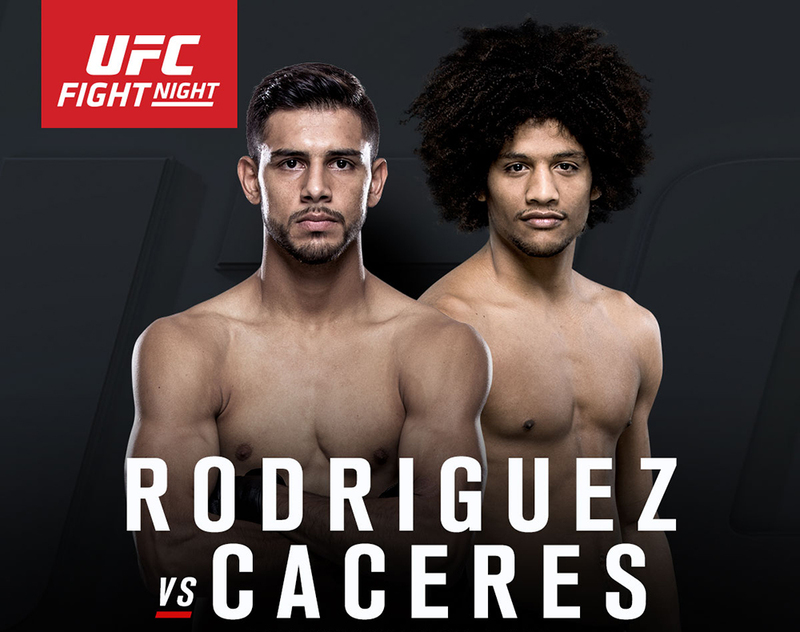 Not exactly under the radar as it's a main event, but people should be more excited about Yair Rodriguez vs Alex Caceres.